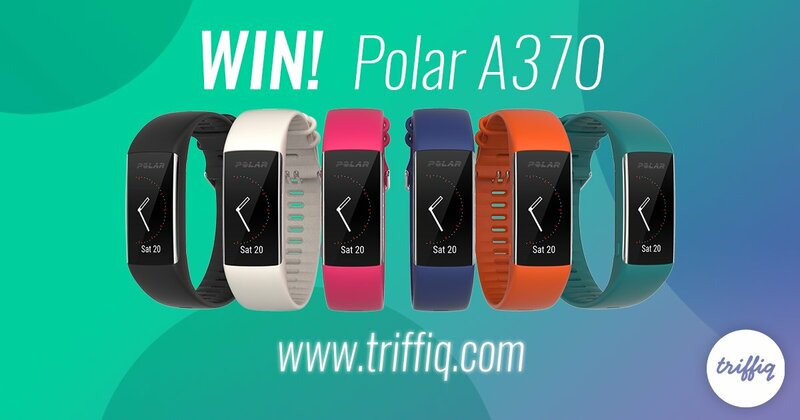 Triffiq has teamed up with Polar to gift one of their fans with brand new smart watch! To enter in this Triffiq Polar A370 Fitness Tracker Giveaway follow few simple steps listed down below! STEP 3 – Watch the video to enter. Winner will be contacted via social media account or email.